Miss Mississippi 2018 Asya Branch is representing the University of Mississippi in this year’s Miss America competition, but she will not be the first Rebel to grace the Miss America stage. Miss America 1960 Lynda Lee Mead — who has since married and prefers to use her husband’s last name, Shea — is an Ole Miss alumna who won the title after winning Miss Mississippi in 1959. 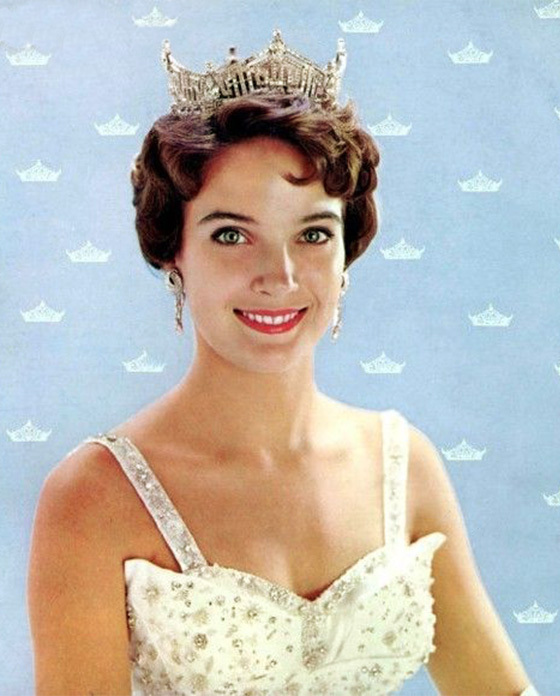 Another Ole Miss student, Mary Ann Mobley, won Miss America just one year before Shea’s reign. Shea’s participation proved to be far from embarrassing. She said that the personal interview portion was her favorite part of the competition and that talking to the judges was a pleasure. A lot has changed since September 1959, when Shea competed for the crown. One big change is the discontinuation of the swimsuit portion of the competition — a topic Shea is on the fence about. The elimination of the swimsuit segment follows controversy surrounding former CEO of the organization Sam Haskell, who is also an Ole Miss graduate. Haskell resigned in December after leaked emails revealed controversial comments he made about contestants. Although this year’s competition is surrounded by controversy, Shea said she hopes the Miss America organization, which she calls the largest scholarship pageant in the world, will continue. Shea said she encourages Branch, who is already in Atlantic City preparing for the competition, not to worry too much and enjoy the experience as much as she can. “There’s nothing specific you can do to increase your chances of winning other than do the things that you do (in) the very best way that you can,” Shea said. Shea has not attended a Miss America competition since 2009 and will not be attending this year. However, she is hoping to attend the 100th anniversary of the competition in 2021. This year’s Miss America competition will air live from 8-10 p.m. Sunday on ABC.